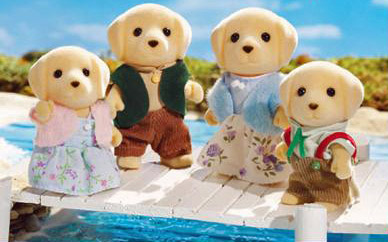 Adorable Critter families feature removable clothing and poseable arms and legs, heads also turn. Parents are approx. 3 inches tall and brothers/sisters are approx. 2 1/4 inches tall.